Six Celebrities you probably never knew were charged with murder! ~ I am a Writer Too!! Six Celebrities you probably never knew were charged with murder! Yes, you know him, I know him, we all know this man! 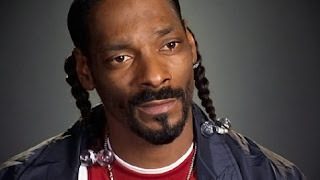 Snoop Dogg was born Calvin Broadus, Snoop Dogg is a legend in hip hop and pop culture. Snoop’s hip hop career exploded when he was signed with Death Row records alongside mentor and mega producer Dr. Dre.
. In January 2006 Snoop and his bodyguard McKinley Lee were found not guilty on the murder charges but the jury remained deadlocked on the manslaughter charge. Snoop would deal with this legal matters for almost 3 years after the initial not guilty verdict. Snoop and McKinley Lee were represented by Johnnie Cochran, Morrissey, David Kenner of the Johnnie L. Cochran, Jr. law firm. Not many people outside US will know him but he is popular. 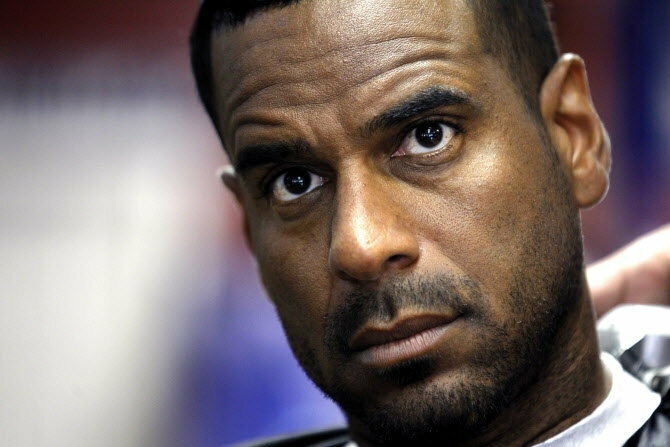 Jayson Williams was NBA (National Basketball Association) All-Star that began his career in 1990 after being drafted by the Phoenix Suns in the first round of the draft. The 6’10″ power forward signed a free agent deal with the Philadelphia 76er’s for $86 millions. Three years after his retirement Williams was having a party at his Milford, NJ mansion when he accidentally shot his driver Costas “Gus” Christofi. Williams originally told authorities that Christofi had committed suicide but the investigation proved Christofi’s gunshot wound was not self inflicted. In January of 2010 Williams was convicted plead guilty to aggravated assault charges in a plea deal with the New Jersey District Attorney. The judge presiding gave Williams a 5 year sentence. While Williams did not avoid prison all together he is eligible for parole in 2012. Williams was represented by his attorney Billy Martin of Martin & Gitner PLLC as well as, Joseph Hayden, Leigh-Anne Mulrey, and Christopher Adams from Walder Hayden & Brogan. Money is powerful. Rebecca Gayheart in an American telvision actress and former model. She was born in blue collar community Hazard, KY (the series Dukes of Hazzard got its name from this small Kentucky town) and moved to Pine Top, KY as a youth. According to Star Pulse Gayheart moved to NYC at age 15 finishing her education at New York’s Professional Children’s School, a prep school who’s student body are mostly working actors/actresses. Gayheart also attended acting school at the famed Lee Strasberg Institute. In 1993 Gayheart landed a role as Hannah Mayberry on the daytime soap opera ‘Loving’. During her stint on daytime television Gayheart became the face of Noxzema in print as well as television. 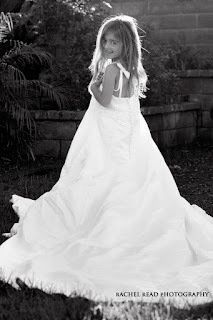 According to People Magazine, on June 13, 2001 Rebecca Gayheart was driving in Los Angeles, CA in a borrowed Jeep Grand Cherokee when she struck and killed Jorge Cruz Jr., a third grader that was crossing the street on his way home from school. On November 27, 2001 Gayheart plead no contest to vehicular manslaughter. She received a $2,800 fine, 750 hours of community service and 3 years probation with 1 year suspended license. Gayheart was represented by criminal defense attorney Harland Braun of Law Offices of Harold Brawn in Los Angeles. He was known all over the world. 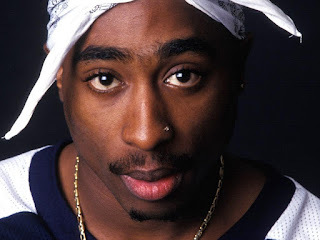 Tupac Shakur was an American rapper and actor that performed under the synonyms 2Pac and Makaveli. Shakur is widely regarded as one of the best MC’s of all time. In 1993 Tupac Shakur was charged in the shooting of 2 off-duty police officers from an Atlanta, GA suburb. Shakur was charged with 2 counts of aggravated assault and was released on $55,000 bond. According to the NY Times, The two officers were released today from Grady Hospital here; one was wounded in the abdomen, the other was in the buttocks. After investigating Atlanta prosecutors determined they could not press charges against either parties due to lack of evidence. All charges against Tupac Shakur were dismissed. I simply love this lady but was sad when I saw her on this list. In December of 2006 Brandy was involved in a car accident in Los Angeles on the 405 Freeway. According to Police Brandy was going approximately 65mph and did not notice traffic had slowed down in front of her. The singer/actor rear-ended 38 year old Awatef Aboudihaj. The mother of 2 was rushed to L.A. Holy Cross Hospital but did not survive her injuries. Huffington Post reports Brandy was not charged in the incident. Brandy’s attorney Blair Berk stated that “after a more thorough and extensive investigation by authorities, the Los Angeles City Attorney has determined that Brandy Norwood should not be charged with any crime whatsoever relating to the accident back in 2006. Brandy Norwood has an estimated net worth of $60 million. 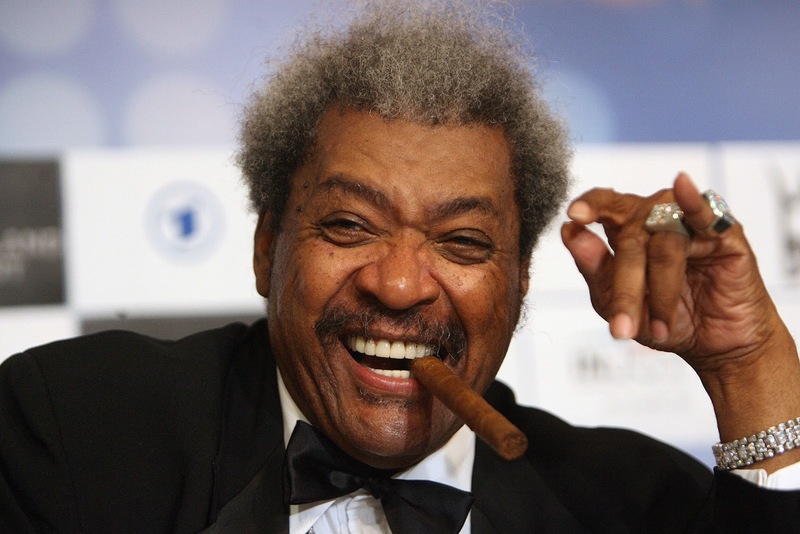 Donald King (known as Don King) is perhaps one of the most well known boxing promoters in history. Born in Cleveland, OH in 1931, after graduating High School in 1949 Don King Enrolled in kent State University in Kent, Ohio. Don King has taken the life of 2 individuals. The first victim was Hillary Brown whom Don King , 23 at the time, shot in the back has Brown attempted to rob on of King’s gambling outfits. Authorities later determined that the shooting was justified and no charges were brought against King. 13 years later King was convicted of second degree murder for killing his associate Sam Garrett. Crime Library reports King kicked Garrett to death over a $600 dept. King’s original conviction was second-degree murder but the judge reduced the conviction to manslaughter. King served for years in state prison for the incident. Today Donald King is a very wealthy man with an estimated net worth of over $290 million. Well, poor people wouldn't have gotten away with this! Life is all about money which is power! Kindly share our articles for your friends to read. Do us this simple favour.